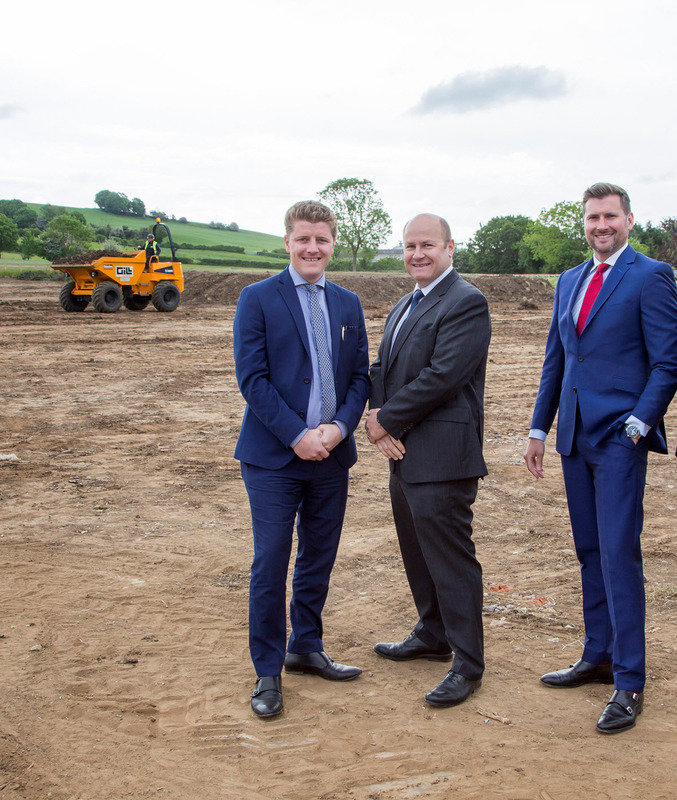 (Left to right) Daniel Jackson, Director and Planning Specialist, Marcus Faulkner, Director of Strategic Land and Oliver Knight, Managing Director, New Homes. One year on from our merger with Knight & Rennie, is reporting a huge boom in the demand for new homes across the area, accounting for half of all agreed sales. During the summer of 2016 Sheldon Bosley and Knight & Rennie joined forces to form Sheldon Bosley Knight ( ) and lead the booming new homes market. Fast-forward to the summer of 2017 and that boom is bigger still. Government figures just released show English house building to be at its highest level for more than a decade. In 2016/2017 162,880 homes were started, with 147,960 completed; new homes more critical than ever to a property market that has long been warning of a severe lack of available housing stock. Across Warwickshire and the Cotswolds, the demand is clear with new homes counting for 50% of all property sales at in June this year. currently has 15 new home sites available across the area, ranging from 49 exclusive retirement properties in Warwick for example, to a development of just nine executive homes in Shipston-on-Stour. New homes coming to market later this summer include a development of 16 properties in Long Marston, 34 homes at Lioncourt in Newbold-on-Stour, and three high-spec barn conversions in Balsall Common. For more information please go to www.sheldonbosleyknight.co.uk or call 01789 299350.